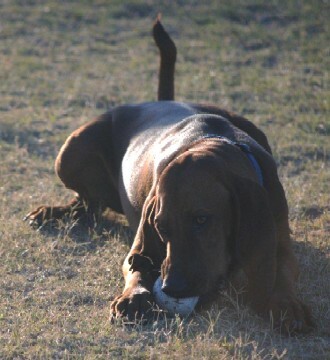 Jethro is one of Garrett's friends. 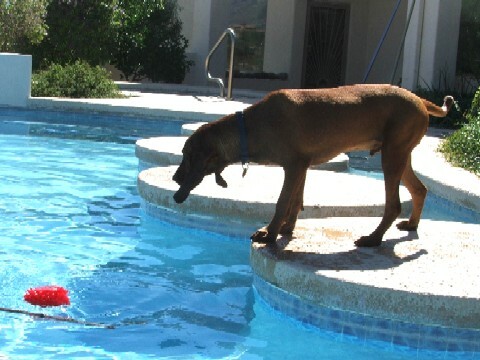 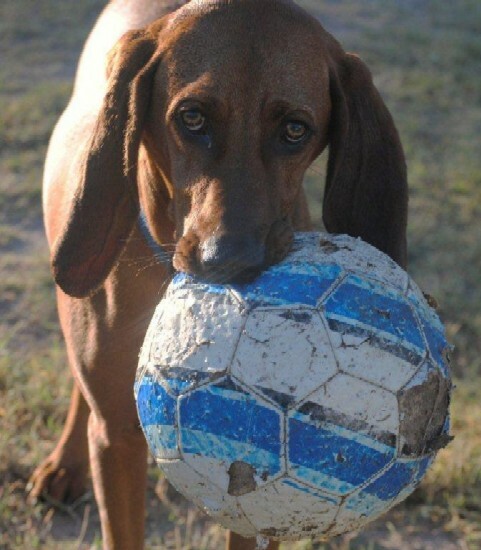 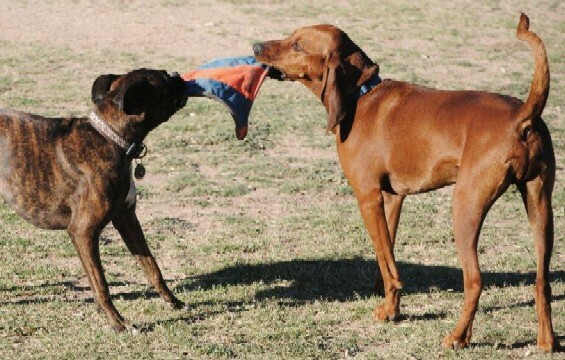 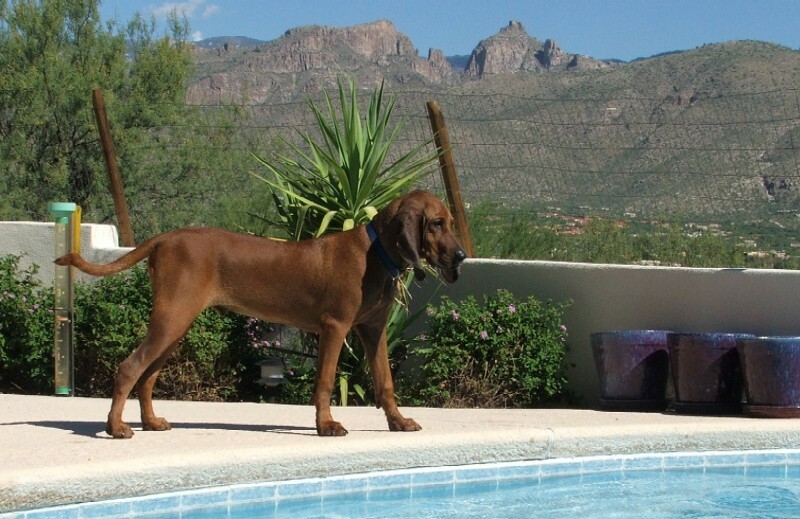 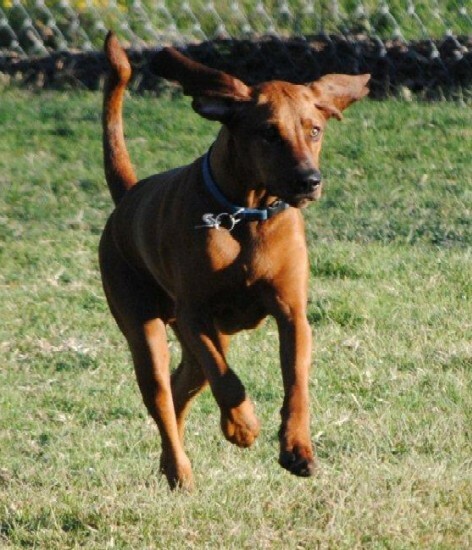 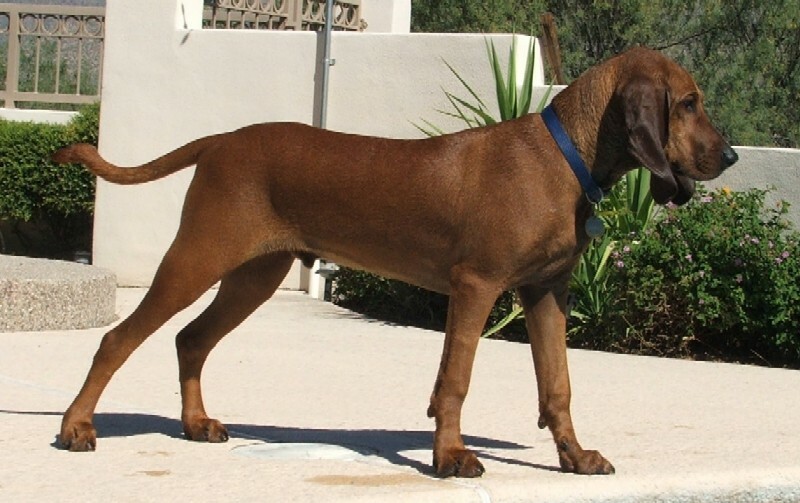 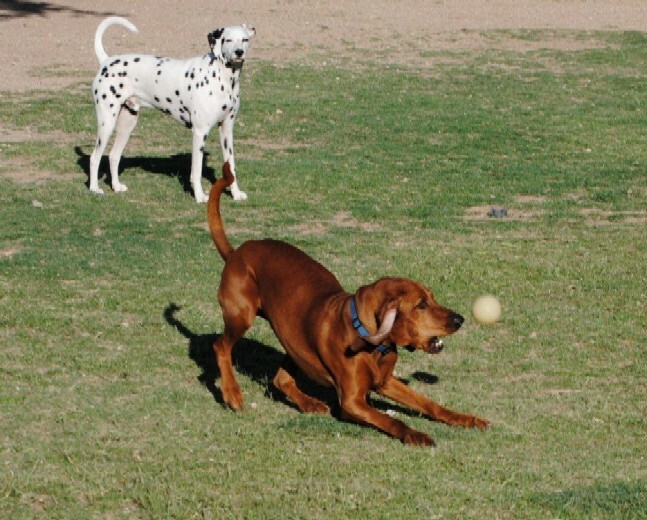 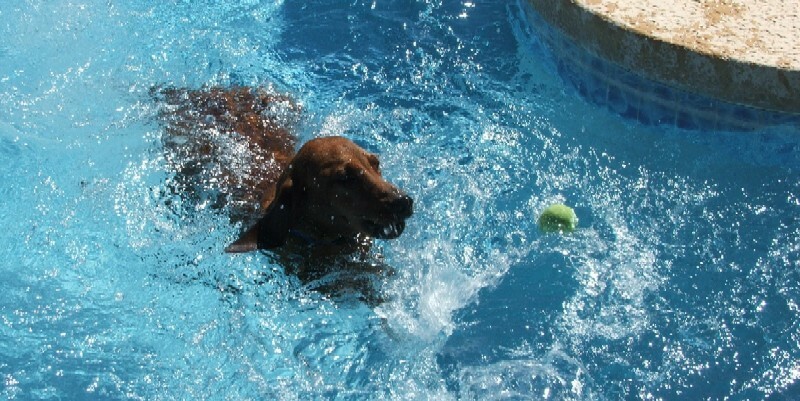 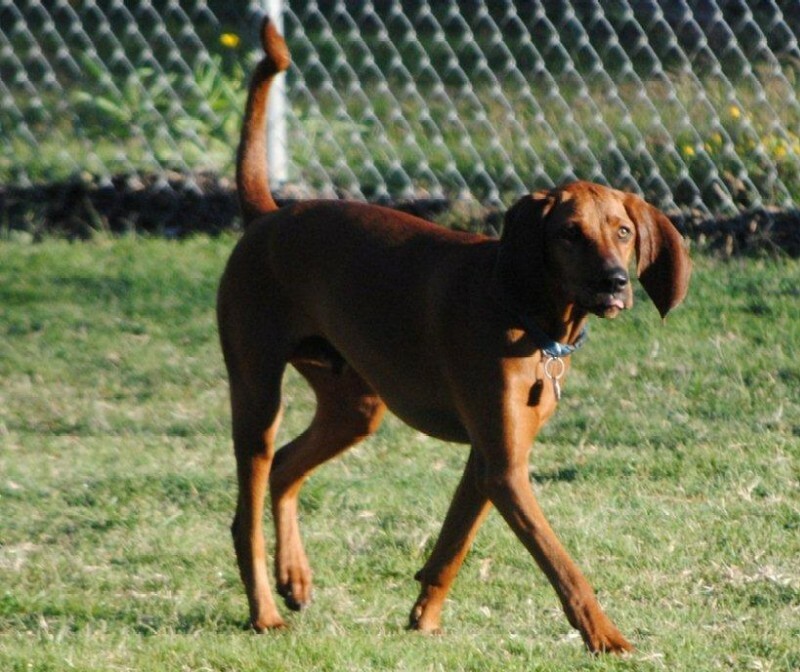 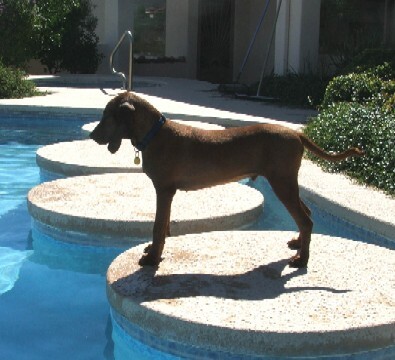 He is a redbone coonhound and lives with our neighbors Candy and Dave here in Tucson. 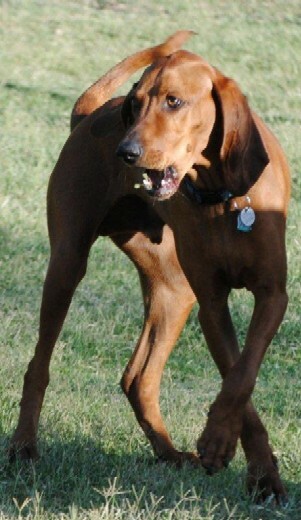 His much older sister Jewel passed away in February 2011. 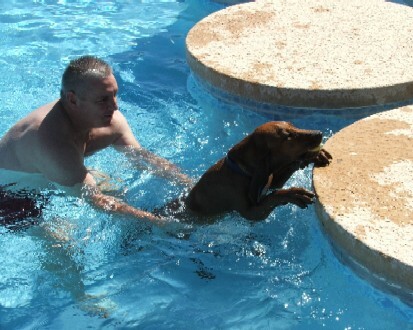 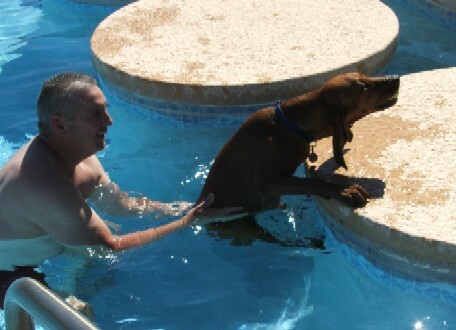 These photos were taken while introducing Jethro to the swimming pool in our back yard in September 2010.